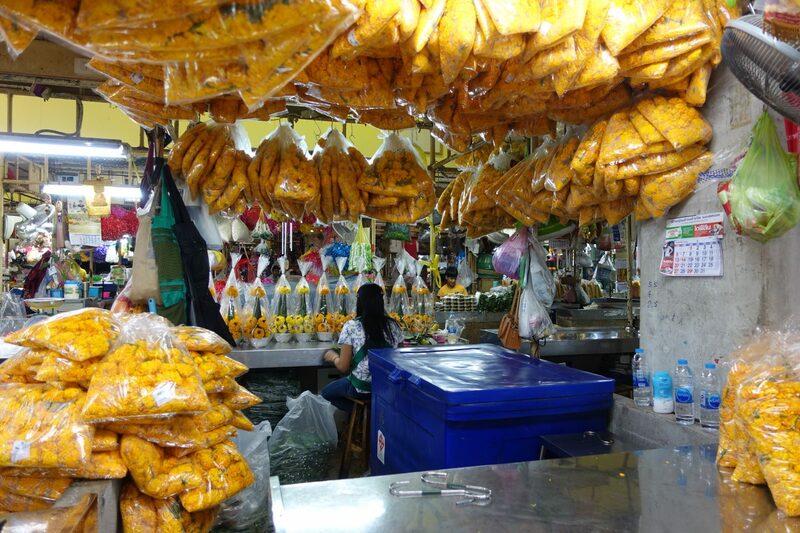 One of my favorite things to do in Bangkok is exploring the cities wonderful markets. No matter what you are into, there is a market that’s just right for you. In today’s post, I am going to share with you the best markets in Bangkok! 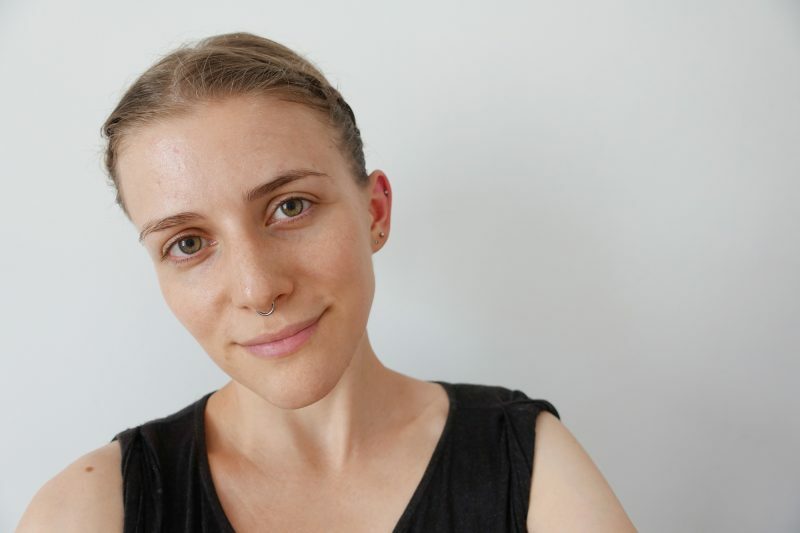 Whenever I go to markets I usually look for vegan food, fresh fruit and vegetables and a nice, not-overly-crowded, atmosphere. 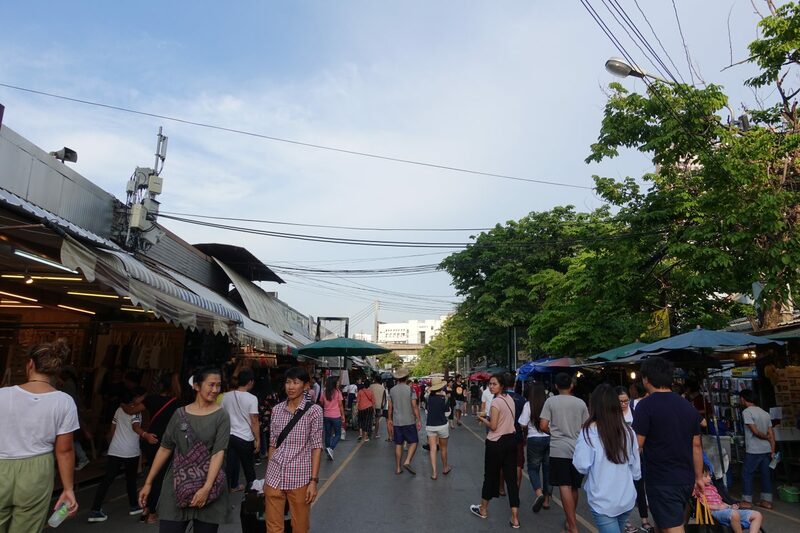 Chatuchak Weekend Market is the largest market in Thailand. The market houses over 15,000 stalls and is divided into 27 different sections. If you see something, I highly recommend you to just get it, because there’s a chance that you may not be able to find your way back to the stall. 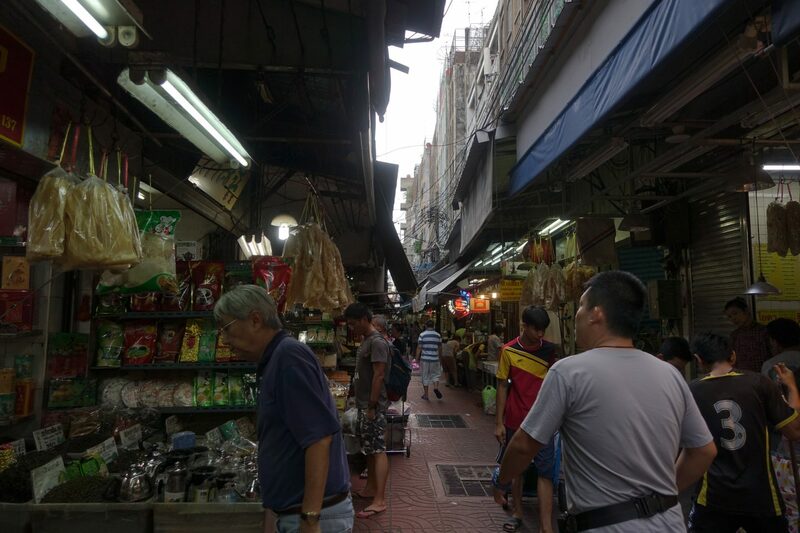 While a couple of sections of the market are open during the week, the whole market is only open on weekends. 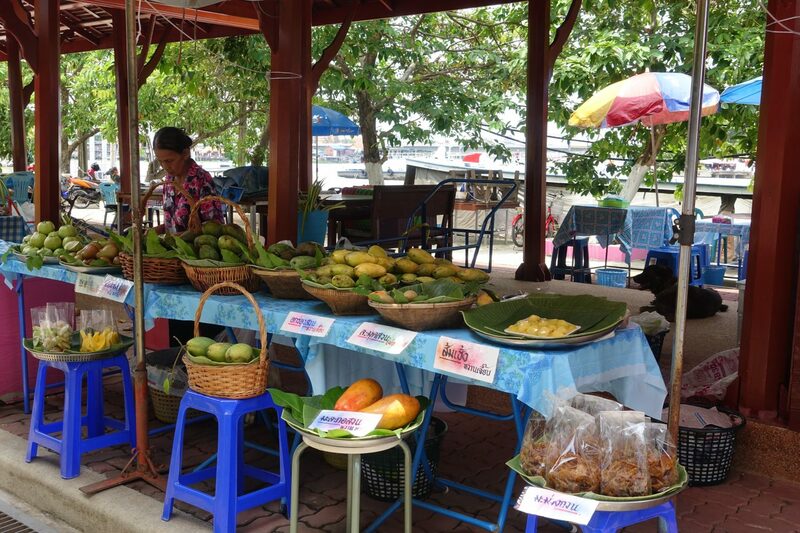 At Pak Khlong Talat you can find flowers, fruits, and vegetables. Most of the vegetables and fruits you’ll find at the market are being sold in bulk, same goes for some of the flower stalls. The market is open 24 hours and is never really crowded. There are quite a few markets in Bangkok’s China town and Talat Kao is definitely my favorite one. The market sells dried fruit, fresh fruit, and pickled vegetables. The great thing about this market is that it’s never crowded and you’ll have plenty of space to browse. I highly recommend watching this video if you’d like to see more of the market. This market is one of my favorite ones in Bangkok. At the market, you can find anything you can think of – fruits, vegetables, clothing, household goods and heaps of food stalls. This market has amazing deals on fruits such as bananas, mangos, and melons. I highly recommend it for grabbing fruit at the market and a meal at one of the food stalls. This market is right outside Bangkok and it’s very popular because a train is running right through it! Unfortunately, it was raining all day when I went and the market was, therefore, not as busy as it usually is. I highly recommend going if you are a lover of markets and make sure to take the train. Amphawa is the second largest floating market near Bangkok. It is a little smaller than Damnoen Saduak and more popular among local tourists than foreign ones. The market sells sweets, snacks, fruits and of course, heaps of seafood. When I went it was pouring all day and there weren’t any boats on the river so make sure to check the weather prior to going. This list wouldn’t be complete without mentioning Nonthaburi market. 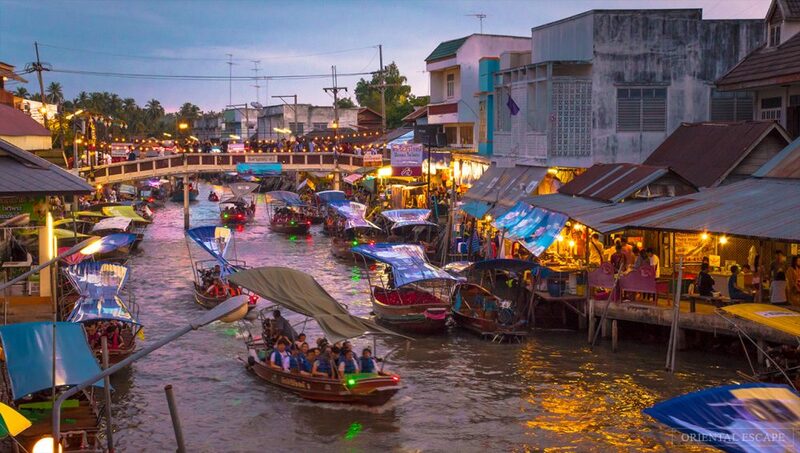 Nonthaburi is located just outside Bangkok and Nonthaburi’s main market is a good one! The market sells clothing, fruits and vegetables, household goods and sweets. 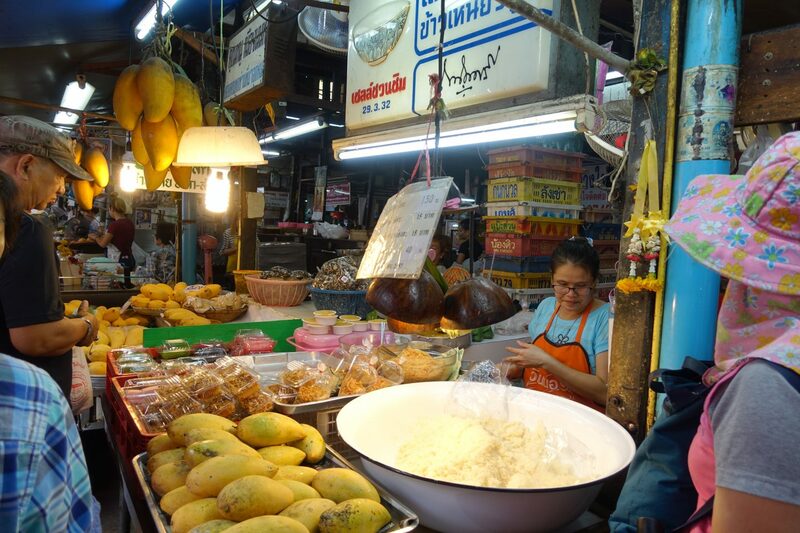 It’s great for grabbing Thai sweets, mangos, and fresh vegetables. Ko Kret is an artificial island that’s located in the north, in Nonthaburi, just outside of Bangkok. The market is open on weekends and holidays from 9 AM to 4 PM. The market is popular for its pottery and food. 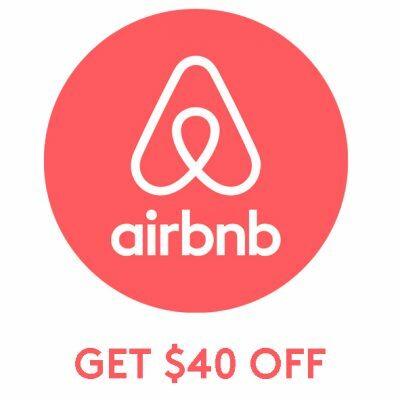 It’s a great day trip from Bangkok and I highly recommend checking it out. 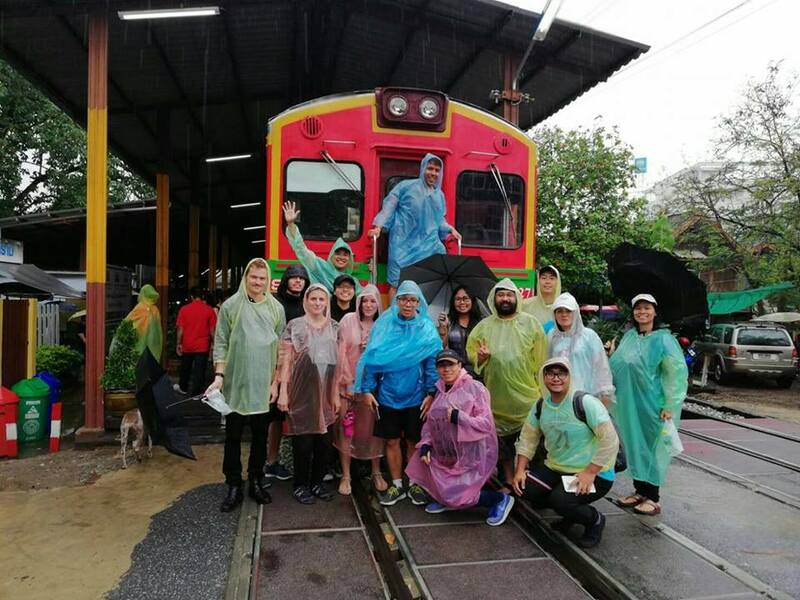 For more information read Ko Kret – A day trip to Bangkok’s artificial island. I only ended up spending two weeks in Bangkok and was, unfortunately, unable to go to every market on my list. 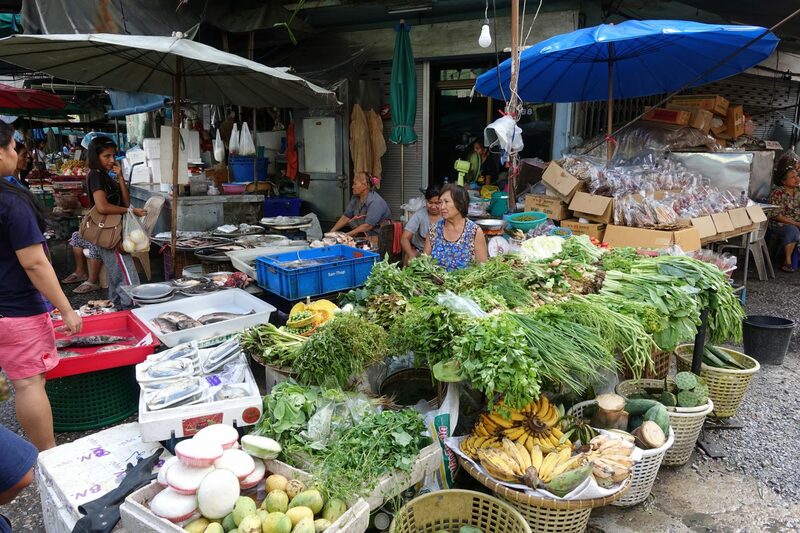 Still on my list is Klongsan Market and Klong Toey Fresh Market, both of which I recommend checking out. Bangkok is also famous for its night markets which are usually buzzing with locals and tourists alike. 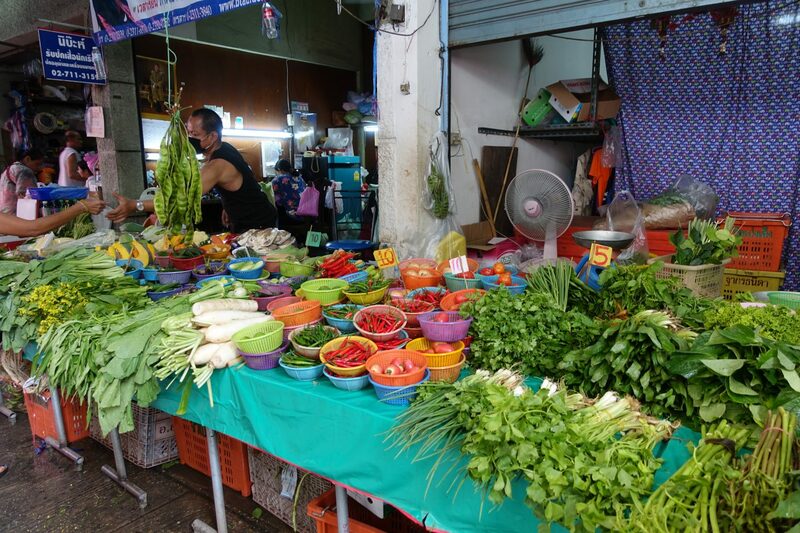 What are your favorite markets in Bangkok? I always love hearing about new ones!